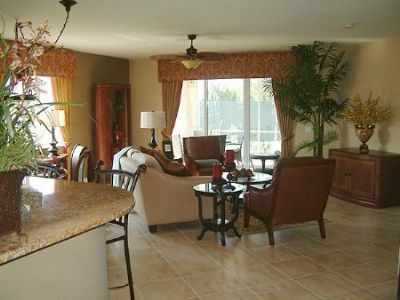 Gulf Reflections is a gated Mediterranean-style condominium community located across from the Summerlin Ridge Golf Center. 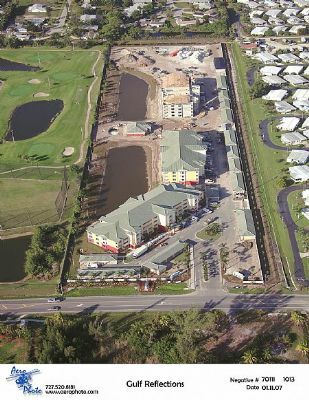 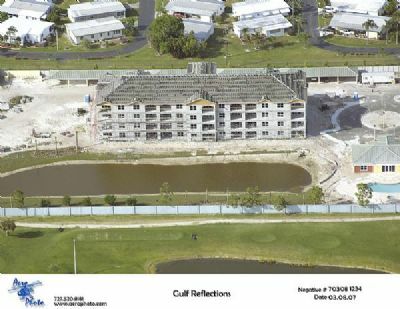 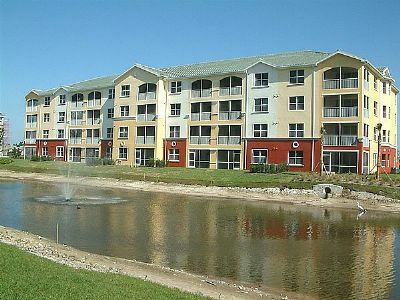 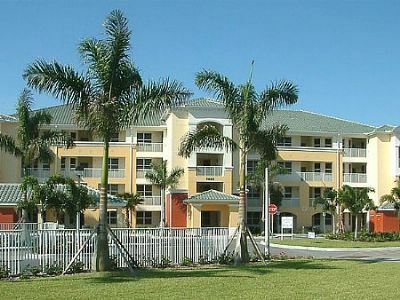 Those looking to sell, rent or buy a Fort Myers condo will see stunning views of a golf course and lake available from every unit in the four story buildings. 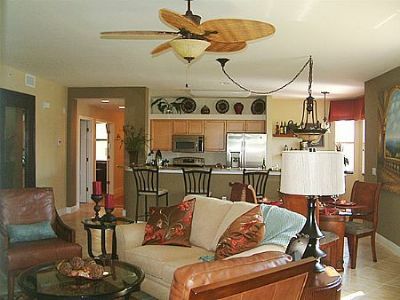 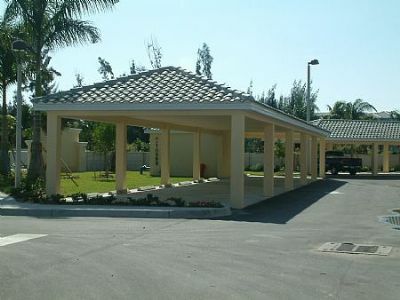 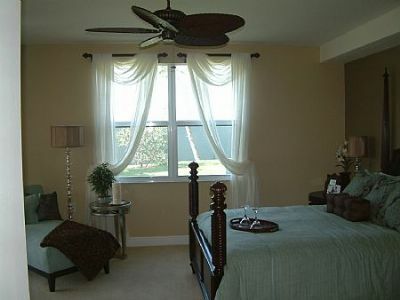 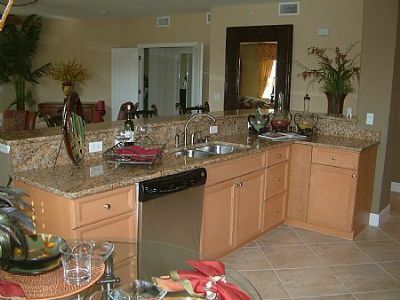 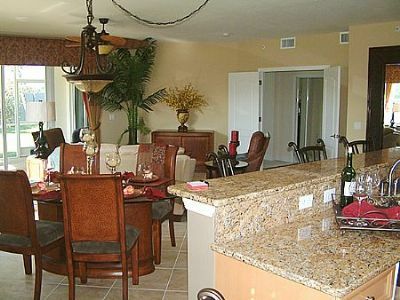 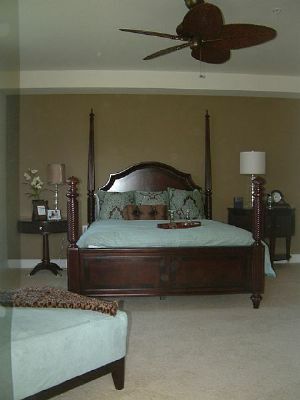 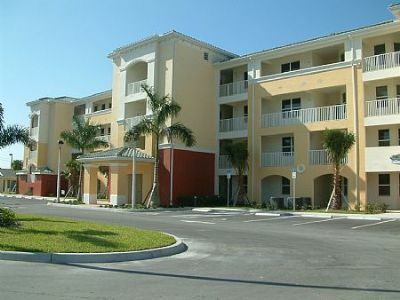 Amenities include a business center, clubhouse, pool, fitness center, and optional garages. 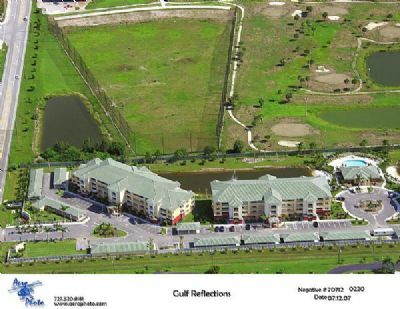 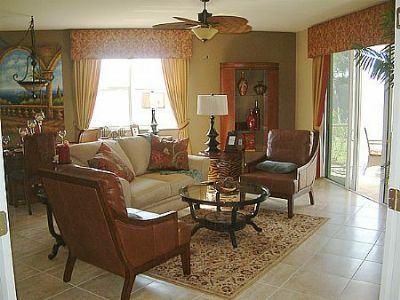 Gulf Reflections is located in fort Myers on Pine Ridge Road, a half-mile North of Summerlin Road. 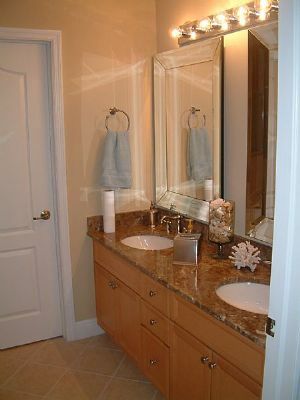 Contact Gulf Reflections Specialist Today!